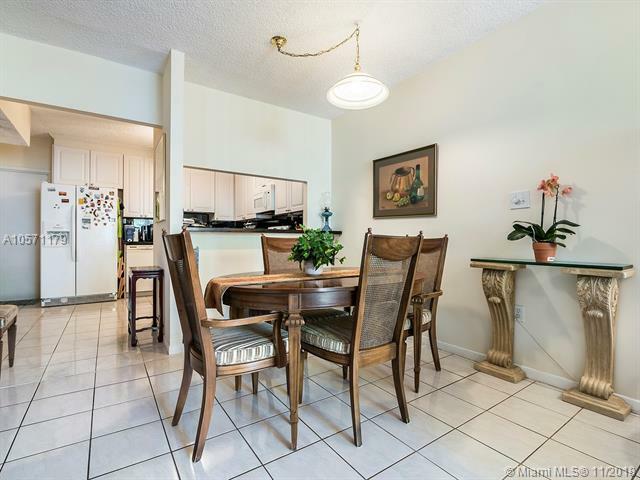 Affordable living in a great location on one of the largest acreages for any complex in Miami. 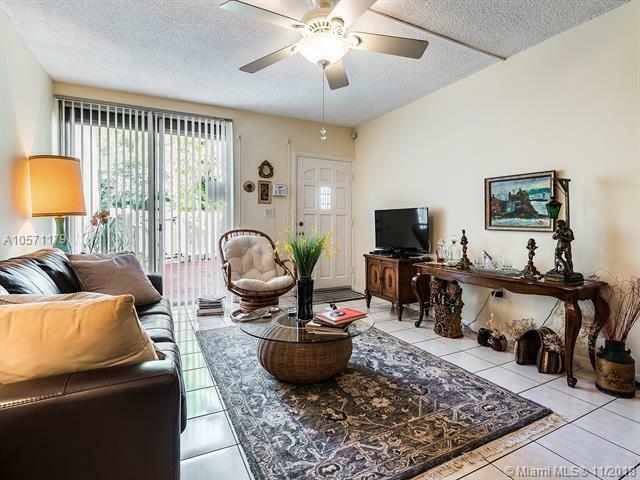 This 1 bedroom, ground floor unit offers excellent privacy in a complex with loads of walking area, private pool, and assigned covered parking right near the back entrance. 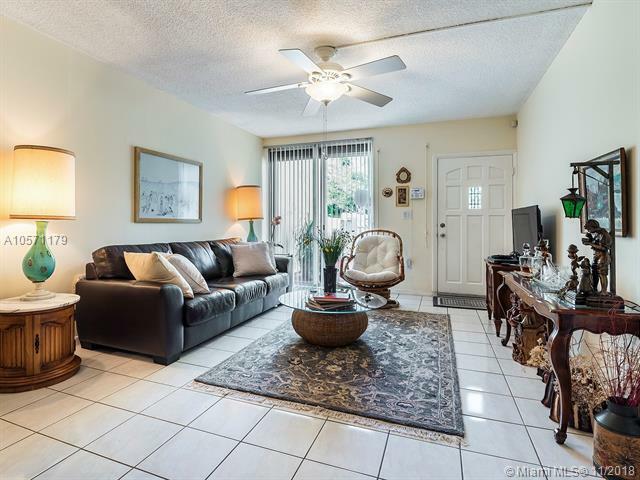 Both living area and bedroom have sliding doors that open to a private patio. Great for barbecues and parties. 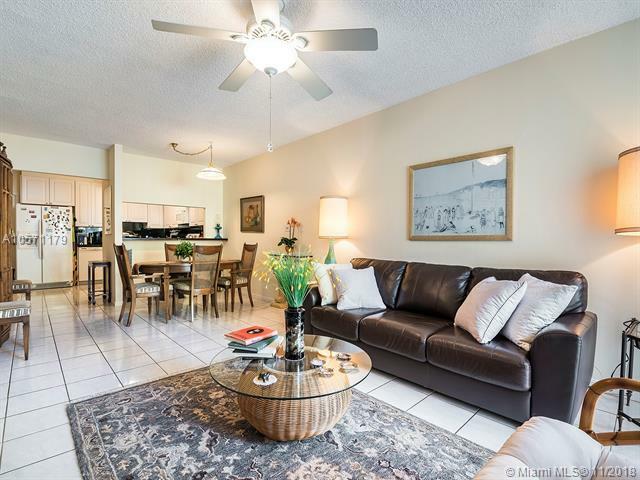 Security gate entry, East of Biscayne and close to transportation, less than 1 mile to Bal Harbour shops, and a short bike ride to the beach!